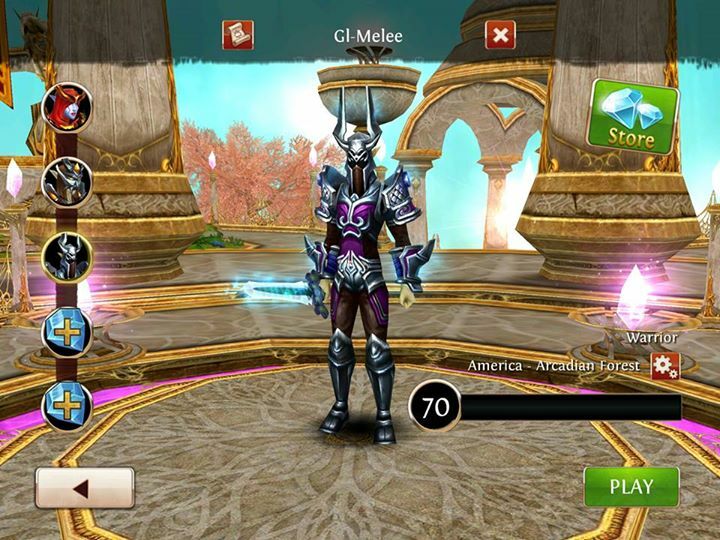 Order & Chaos Online is a free-to-play 3D Mobile MMORPG developed by Gameloft that is available on Windows Phone, iOS, and Android. 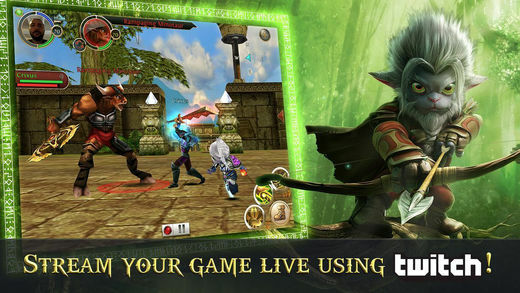 In Order & Chaos Online players can explore dungeons, go on adventures and quests, and collect rare gear on each of their customizable characters. Players are able to have up to six different characters, each of which can be tailored to the player's personal preference by gender, class, race, and general appearance. The five races available for selection are: Elves, Humans, Orcs, Undead, and Mendels. The Orcs and Undead fight for Chaos, whereas the Elves and Humans fight for the preservation of Order. 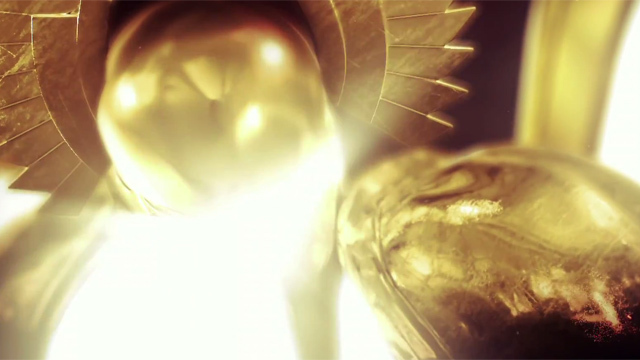 The Mendels aren't affiliated with Chaos or Order, acting as a neutral race. 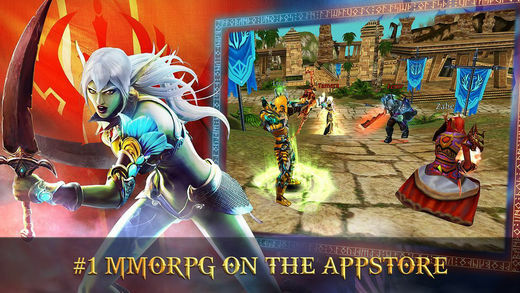 Players will be led on adventures by quests, slaying monsters and collecting loot along the way. An arena can also be entered where players will battle it out in a capture-the-flag match. 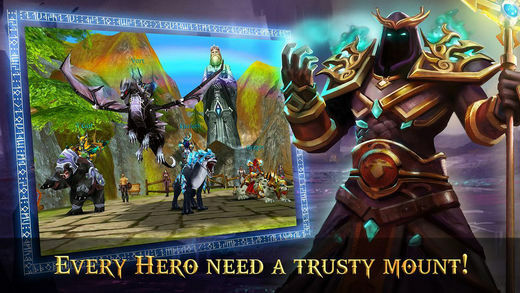 Guilds can be formed, trades can be negotiated, and even mounts can be collected all in this exciting Mobile MMORPG. Community Interaction: Both friends and enemies will be made as players progress. Maybe you will make some bad trades, or maybe you will join a guild and tackle challenges as a group. The choice is entirely yours! 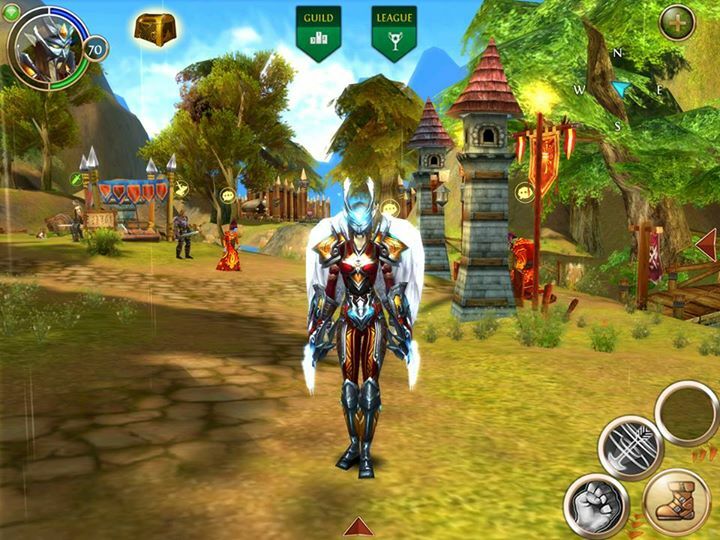 Open World: A truly open world MMORPG available on mobile devices with many areas to explore and fantastical creatures to encounter. Celebrating four years of adventure, Order & Chaos Online showcases some of its most impressive numbers. 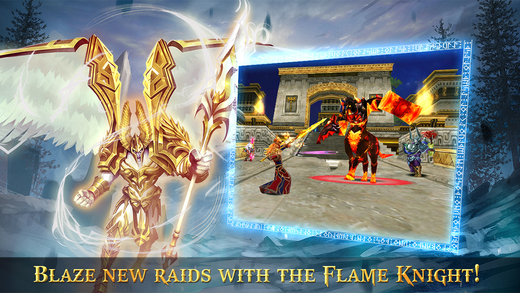 The Flame Knight arrives in the latest Order & Chaos Online update. A new force is rising in Haradon! 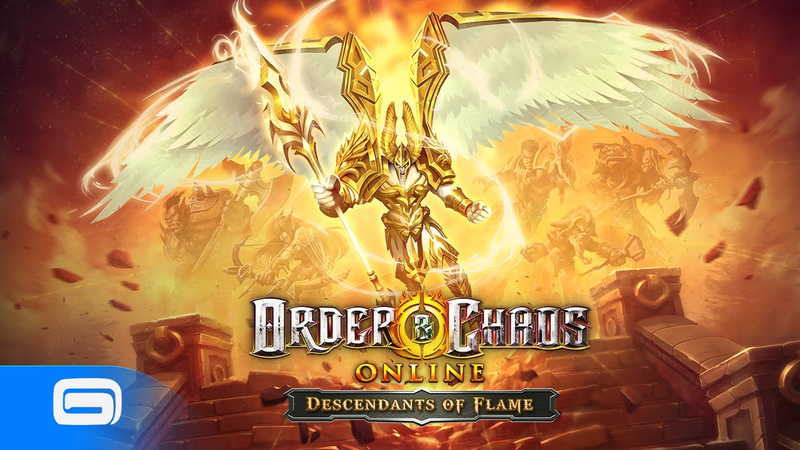 Prepare for Order & Chaos Online Update 24.